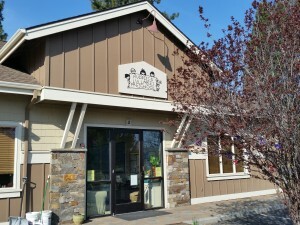 Mudpies & Lullabies Preschool was established in 1996 by owner Anne Williams. 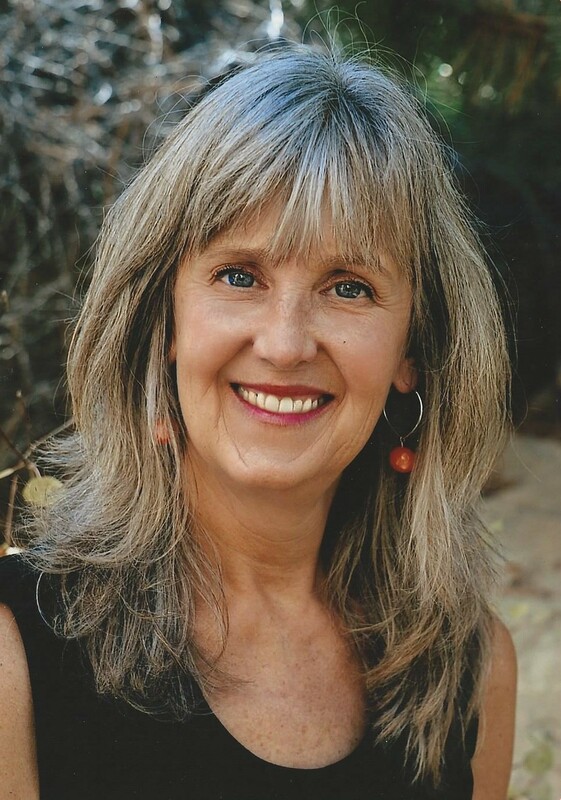 Prior to beginning Mudpies, Anne taught as an elementary school teacher in both the Puget Sound and Vancouver, WA areas for eleven years. Today, Mudpies has grown into what we feel to be one of Central Oregon’s preeminent educators of young children ages 3-5. When the doors opened almost 20 years ago, little did we know that someday we would be serving over 120 families in the Bend area. The biggest factor contributing to our success is the professionalism of our staff. Many of our teachers have a Bachelors Degree in Elementary Education, while others have obtained their endorsements in Early Childhood Education (Please read staff bios!). As a result, we’re confident that Mudpies has the best qualified Preschool staff in Central Oregon. Qualifications aside, our teachers truly care for the kids; a visitor to the school will leave impressed after observing the interactions and activities between Teacher and child. You’ll find that we are truly “kid-centric”, and love what we do. Anne graduated from Southern Oregon University with a B.S. Elementary Ed. / ECE and spent the first eleven year of her career teaching grades K-2. 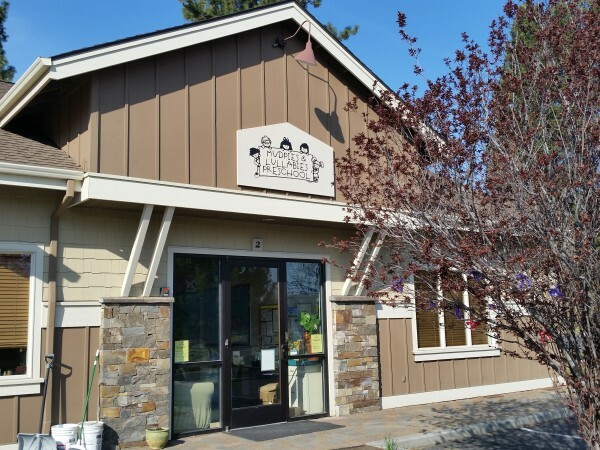 Following the birth of her daughter Hollie, she and her husband relocated to Bend in 1996 to establish her own preschool. 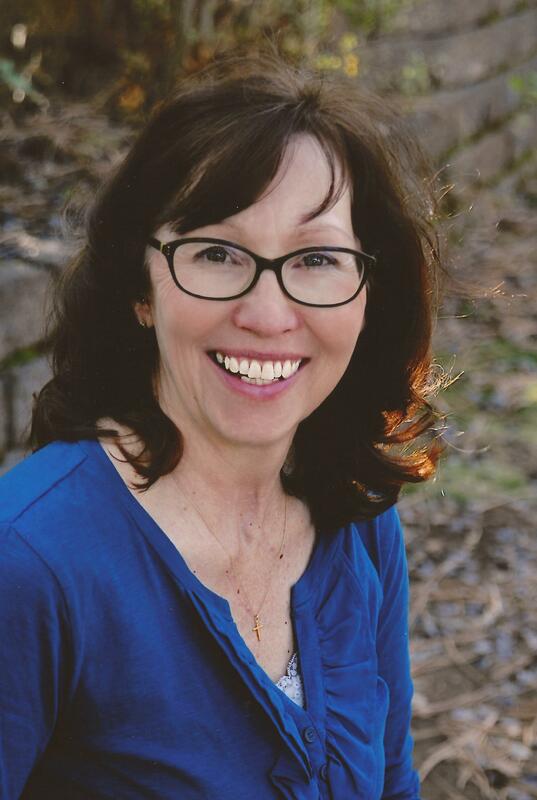 Anne is an active member of the National Association for the Education of Young Children (NAEYC), and enjoys attending Early Childhood conferences and workshops. Along with spending time with her family, she enjoys paddle boarding, walking the dogs, quilting, and working in her garden. Hi, my name is Karen Liska. I am so excited to be working here at Mudpies & Lullabies Preschool! 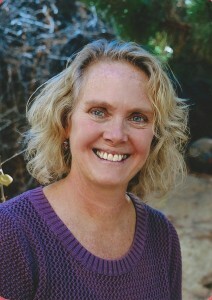 I am originally from Ventura County in Southern California, but have lived in Bend for over 20 years. I have an AA degree from Moorpark College, and completed my Early Childhood Education classes from Cal State University, Northridge. Before starting my wonderful family, I taught preschool for 3 years, and loved it! My husband and I have raised eight children. I Home-schooled the four youngest through Elementary and Middle School, and one through High School. She is on her way to becoming a teacher herself! Prior to joining the “Mudpies” staff, I provided daycare/preschool in my home for 20 years. I also taught the “Play-ways” Preschool program at St. Francis Church for 5 years. Through these experiences, I have enjoyed getting to know wonderful families and have had the privilege of loving their children. Besides working with children, I enjoy hiking, camping, sewing, knitting, and reading a good book! 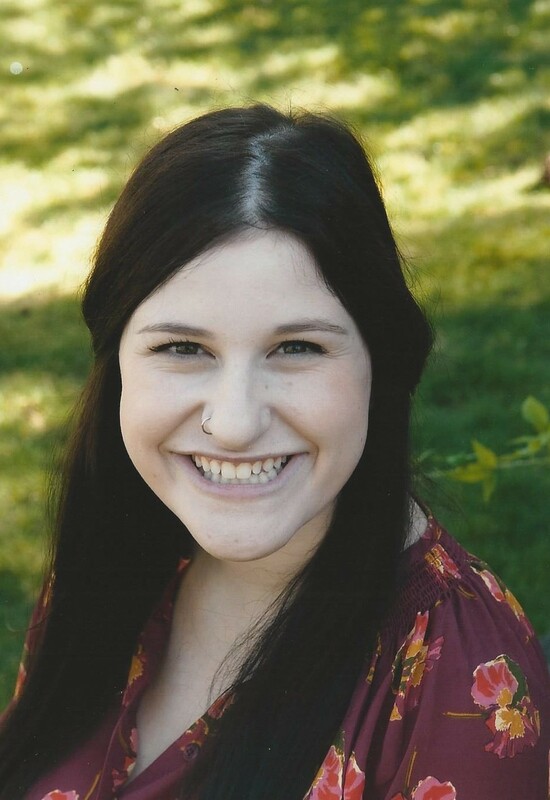 Hi, my name is Jana Feingold, and I have been a member of the Mudpies & Lullabies staff since the Fall of 2014. I’ve always known that I wanted a job working with young children, so I’m very glad to be working here, and so excited to start my journey as a teacher! Originally from Seattle, I moved to Bend with my family when I was in Elementary school. Once I graduated from High School, I moved to Eugene and attended Lane Community College. During my second term there, I decided to take an Early Childhood Education class–I was hooked! I soon returned to Bend where I finished my Associates degree in Early Childhood Education from Central Oregon Community College. While attending school, I had several internships, which included The East Bend Head Start, and Mudpies & Lullabies. When Mudpies had a teaching position open, I accepted, and here I am! Hi, my name is Joanna Moroukian. I am from Minneapolis, Minnesota. I graduated from St. Cloud State University in 1994 with a Bachelor’s in Social Sciences and Human Relations. Shortly after, I made my way West to Yellowstone National Park, where I worked as a waitress and cook until 1997. I found my joy working with youth 1n 1999 at a wilderness/residential program for at-risk teenage girls in South Carolina. From there I moved back to Minnesota to work in a parenting treatment program with at-risk teenage moms and their children. When funding for the program fell through, I became an Educational Assistant in the Minneapolis Public Schools. There I taught reading in grades K-3, as well as assisted in the Autism Preschool program located in the elementary school. I finally made my way back West in 2005 which has been an incredibly rewarding gift. I am thrilled to be working at Mudpies & Lullabies with your children. OH… and my extracurricular interests include any adventure in the great outdoors! 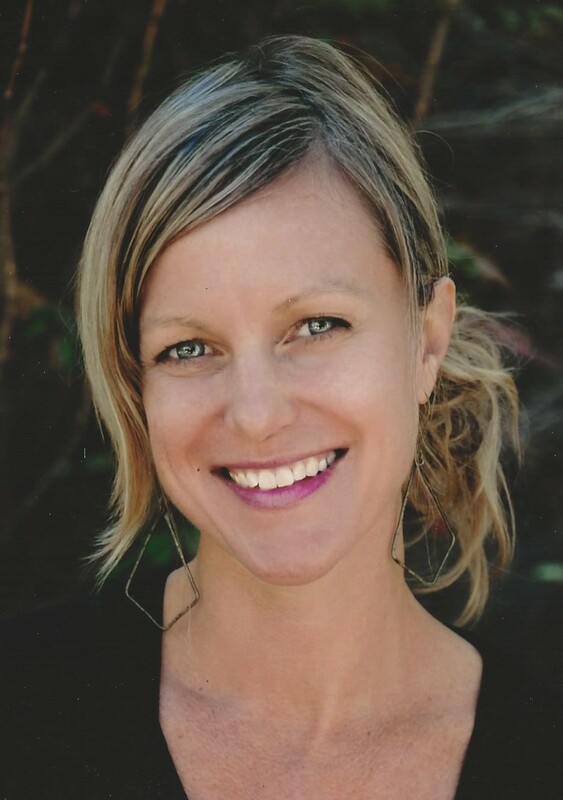 My name is Ann Louise Kauzlarich, and I started teaching here at Mudpies & Lullabies in the Fall of 2013. I am so lucky to be a teacher! In thinking about my 35 year history, I couldn’t help but smile. I’m sure I have as many pictures of former students, as I have of my own family! I earned my B.A. from Elmira College in upstate New York, and received My NYS Certification in Secondary Education, with a major in English. I earned NYS Certification in Elementary Education as well, with Master’s course work in Remedial Reading. I have taught across the board, including Special Education, Physical Education, and Music. I have LOVED teaching Kindergarten and Preschool the most! Teaching Preschool has been a part of my life for over 20 years now! I have had the pleasure to of taking my own three children as well as my two grandchildren to school with me. I couldn’t ask for a better job! My name is McKenzie Koepke and I was born and raised in beautiful Bend, Oregon. 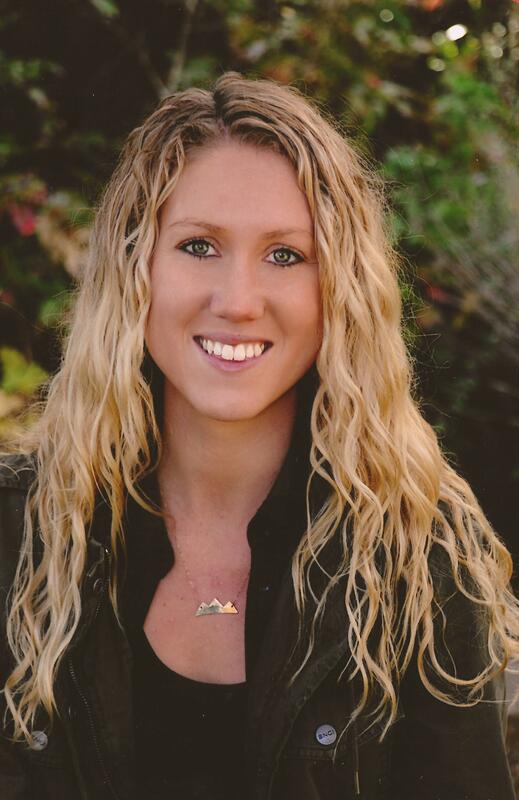 I graduated from Bend High in 2011 and I have attended COCC, Montana State University and Oregon State University for Early Childhood Education. I have always known I wanted to work with children and found my love for teaching my freshman year of college. I interned with Mudpies and Lullabies for two years (2013-2014) before taking a full time job as a Nanny. I was offered a job to assistant teach during the 2016-2017 school year at Mudpies, and I couldn’t have asked to be a part of a better preschool! I truly believe I have found my home here at Mudpies and Lullabies working alongside the talented staff and joyous children. As the 2016-2017 school year was coming to a close, I was offered a lead teaching position for the morning Pre-K class and I could not be more excited! When I am not teaching or nannying, you can find me outside no matter the season. My favorite activities include running or hiking with my golden retriever, paddle boarding, kayaking, skiing and snowshoeing. I also love to curl up with a good book every now and then! I am still working on my Bachelors of Education at Oregon State University, Cascade Campus and I love using what I’ve learned to teach my eager students! Hello! 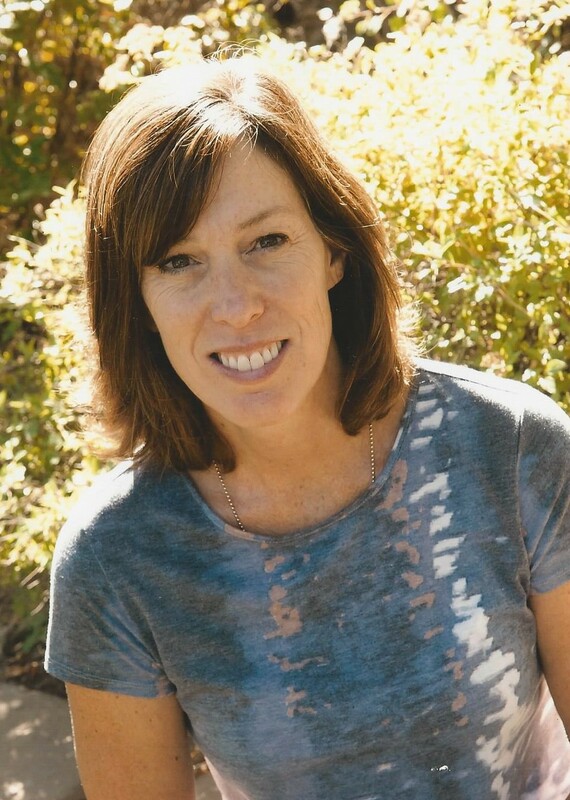 My name is Kim Small, and I am passionate about the outdoors where my family and I enjoy all the beauty that Central Oregon has to offer through skiing, kayaking, mountain biking, hiking, and most recently SUPing! My other passion is working with children, which led me to earn a degree in Liberal Arts with an emphasis in English and Education in 1987. My experiences have ranged from working with children who have a parent in prison, to introducing art and Art History to elementary school children as an Art Docent. After having my own children, I needed the flexibility that working from home would allow, so I started an accounting and administrative business, and have operated that business for the past 20 years. During those years, I spent a great deal of time volunteering in my children’s classrooms and tutoring homeless students for Neighborhood Impact. It was after my children went to college that I decided it was time to “formally” go back to my original goal of working with children in the classroom. I began taking classes at COCC in the Early Childhood Education Department, and it was there that I realized how much I enjoyed the preschool years. Through a field placement at Mudpies & Lullabies, I fell in love with the nurturing environment that promotes a love of learning! I am honored to be exploring, investigating and learning about the world with your children here at Mudpies & Lullabies Preschool!